The midnight hour is close at hand as we reach the month of July and NBA free agency continues a busy offseason, and Place To Be Nation’s NBA-Team has you covered. 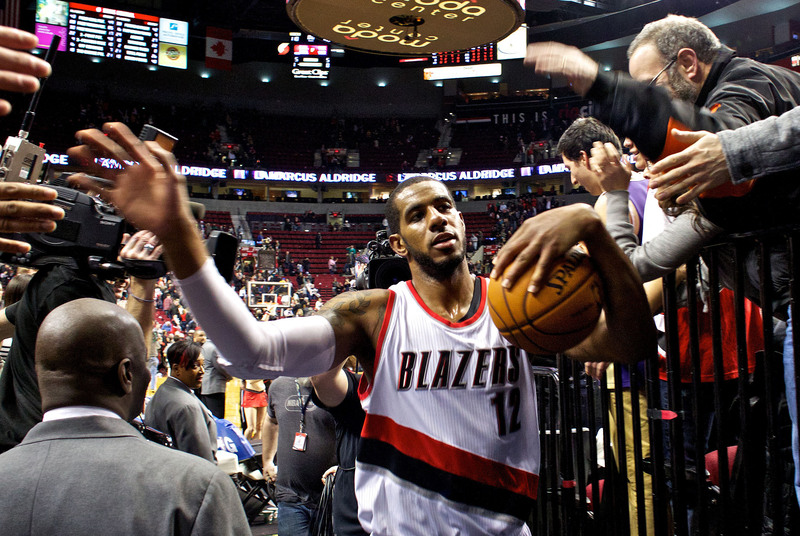 Andrew Riche and Adam Murray talk about all things Western Conference, from the Blazers blowin’ it all up to the Lakers aiming for another historically big move to the LaMarcus Aldridge sweepstakes. Why does Mark Cuban need to deliver this year for the Mavericks? How real (or delusional, in some eyes) are the DeMarcus Cousins talks? And why are the Spurs looking to max out two players before Tim Duncan and Manu Ginobili walk away? Riche and Adam answer all those questions along with a recap of the NBA Draft for each team in the West. 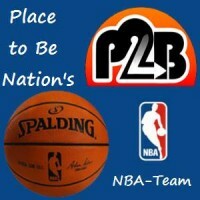 So suit up and take it out with the NBA-Team!